Tis the season to be JOLLY, right?! And who better to celebrate with than with the big guy in red himself — SANTA! 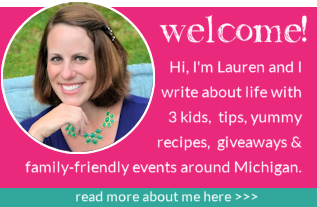 I’ve collaborated with local bloggers again to bring you lots of ideas for kicking off the holidays. 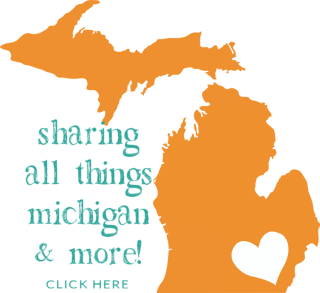 Check out everyone’s links to find all the breakfast, brunch, lunch, dinner and snacks with Santa from across southeast Michigan. Again, I’m covering my neck of the woods here in Livingston County. Please note that many events have not been announced yet, so check back often for additions and give us a shout if we’ve missed something! Time: Nov. 25 – Noon – 3 p.m.; Nov. 26 – Noon – 5 p.m. Description: Visit Carousel Acres Petting Farm for cookies and punch with Santa, Mrs. Claus and Real Reindeer! Advance registration required. Description: Visit St. Agnes Catholic Church to have breakfast with St. Nick. Part of the Christmas in the Ville events. Time: 9 a.m or 11 a.m. 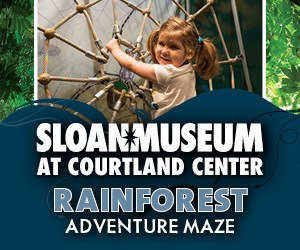 Cost: $9 adult, $7 for kids, 2 years and under are free! 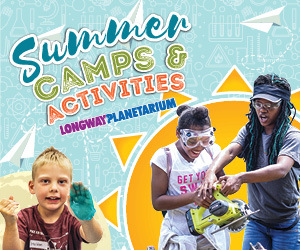 Description: Join Santa & Mrs Claus at Howell Nature Center for a delicious pancake breakfast served with all the breakfast trimmings. Enjoy a meet-and-greet with The Clauses and a special photo opportunity too! Crafts and presents are waiting to get you in the holiday spirit, too. Description: Visit the American Spirit Centre for eggs, bacon, French toast, pancakes and more, plus a visit with the big guy himself! Time: 9:30 a.m., 11 .am. and 1 p.m. 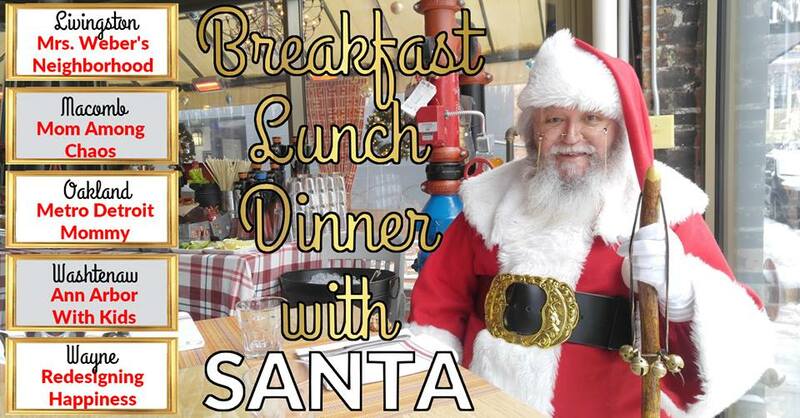 Description: Visit Burrough’s Tavern for a brunch buffet style with Santa, plus free photos. Description: Delicious breakfast, pictures with Santa, crafts, cookie decorating, songs and more. Description: Visit The Commons inside 2|42 for FREE cocoa with Santa! This event is for children 12 and under. Feel free to bring your camera or your phone to take photos. The field, Cafe, and play structure will be open as well. What is your favorite event with Santa? Chime in!